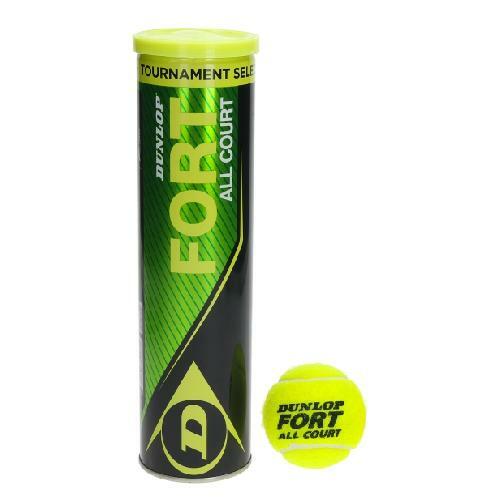 The ball #Dunlop Fort tennis has always been the first choice of discerning players and experts. The rebound of the Fort #Dunlop is instantly recognizable, as well as good "feeling" of its impact with the racket and his constant flight and devoid of any imperfection. All this makes it a tennis ball still unmatched despite all attempts to imitate it.